Campus.ie will now offer 25 per cent discounts off home STI tests after recent research has shown that two thirds of students have never had a sexual health screening. The test kits will be provided by Lloyds Online Doctor in collaboration with the Irish Family Planning Association, and offer a useful alternative to students unable to pay high doctors costs or who are uncomfortable discussing their sexual health. Basic STI tests which test for chlamydia and gonorrhoea will retail at €50 and the enhanced STI test kit which also includes testing for HIV will set you back €70. The survey carried out by UCC magazine Motley, also found that over half of students do not use protection during every sexual encounter, and that almost 1 in 10 students had never used contraception. 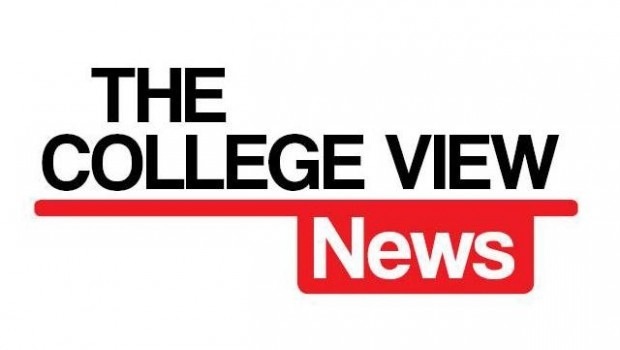 Recent research by The College View also revealed that over three-quarters of DCU students surveyed have never been tested for a sexually transmitted infection. Incoming Welfare Officer, Eve Kerton says students are often uncomfortable discussing their sexual health. “I want to remove the stigma about talking about sexual problems” she explained.